He is risen indeed! Thank you for this meditation, Paul, and a glorious Easter to you and yours, and all the WWWtW writers and readers. Truly, I am indebted to you, Paul. Thank you. Thanks, Paul, and Happy Easter, everyone. 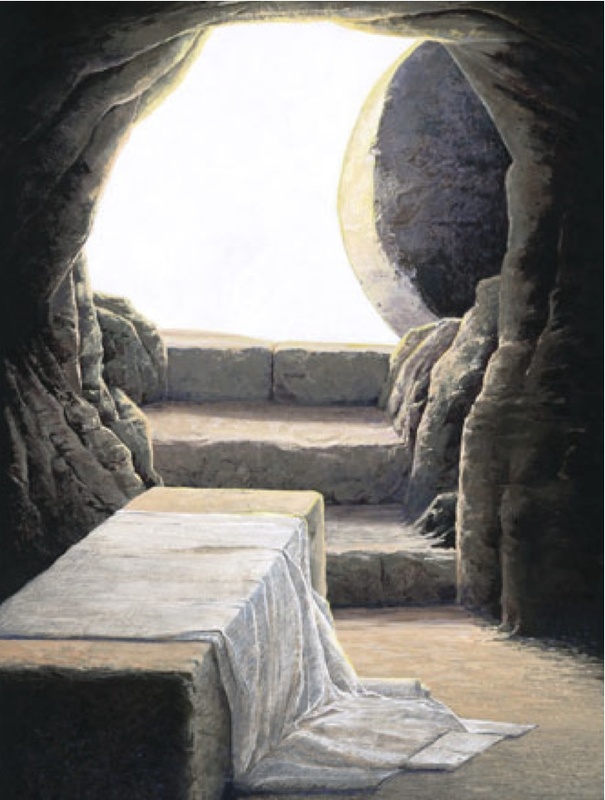 His tomb is empty, and so our hope is not empty. Thanks for this Easter meditation! A belated Happy Easter to all the wonderful folks at W4! !